I stood on the corner of the lot surveying the crew's work. They made a quick job of tearing down the one tree and were going to start on the next. Suddenly I felt something drop into my hair and then...felt the sting. Oh, how that hurt! Turns out that there was a beehive half as tall as me in the soon to be non-existent tree and the big wasp was none to happy to be disturbed. 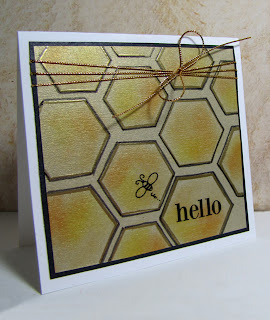 So of course I had to pull out the hexagons from Hexagon-A-Thon by Schlosser Designs and create a beehive card. The Baker Beehive had TONS of hexagons within it, and it was really quite an inspiration. (Glad to see it gone though.) 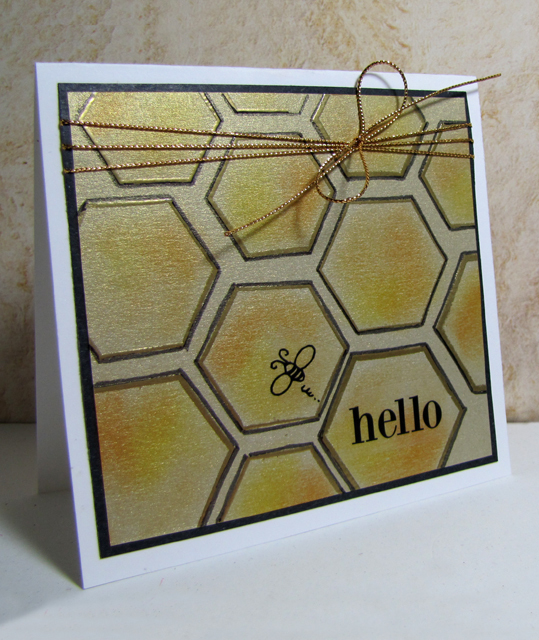 To give my hive a bit of depth, I gold embossed the hexagons, outlined them with black and then sponged a few ink colors. There are only a few hours left to participate in the Happily Ever Challenged Challenge, the golden opportunity. 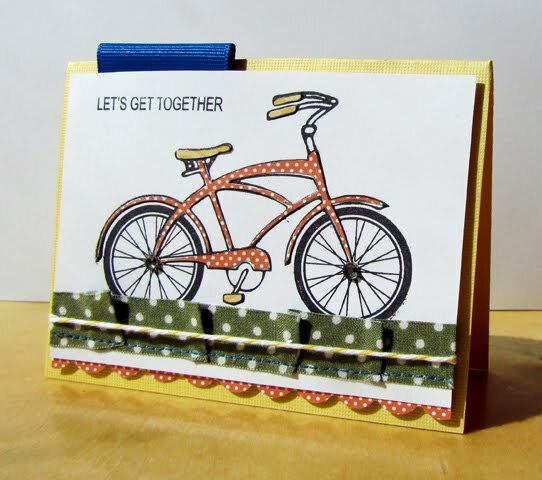 And only a few hours until we sneak the newest designs from Practicing Creativity Designs! Check back, you won't be disappointed! I have coveted many a crocheted blankets from my grandma. Some I use to ward off the chill of the cold Wisconsin winters, others I save because they are just too special-such as a pink one from my tenth birthday and the all white one trimmed with blue satin ribbon made especially for my boys' christening. She tried to teach me a couple of times the art of crochet, and I managed maybe a 100 yard string, but never mastered second rows. Everyone has their special crafty calling so I think I'll leave the crocheting up to Grandma. 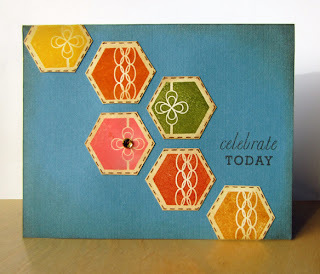 The Tuesday Trigger at Moxie Fab World was calling to use Hexagon-A-Thon from Schlosser Designs. 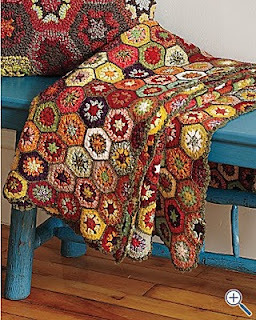 I grabbed the general shape and colors of the blanket as well as the color and texture of the bench it resides on. (Which, by the way, I adore, and think it would look lovely in my house.) I've also learned the power that a single embellishment can have, like one rhinestone, from Kelley at My Front Porch. There was a little door in her hallway that contained the freshest, cleanest, most exhilarating smell. 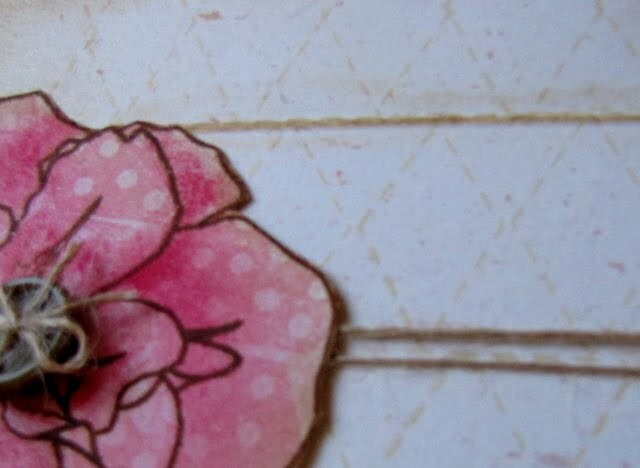 I remember trailing at her heals as she would walk to her linen closet door, open it and pull out the crispest sheets around-white speckled with big, bright pink rosebuds. She would then carefully spread the sheet on the couch, pinch the edges and tuck me in tight. It never failed, I would always sleep well at Grandma's house. 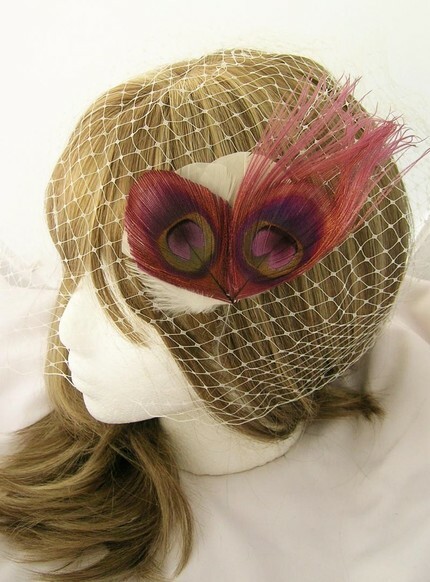 The colors of the feathers and the shape of the hair net on this piece at Pegasusmaiden's Shop for the Etsy Inspired Challenge reminded me of Grandma's sheets and the whole while I could smell that wonderful smell again....and shaking my head as to why my linen closet doesn't smell the same. I sure hope that you can see that the background is stamped repeatedly with a stitched hexagon shape from Hexagon-A-Thon by Schlosser Designs and there is a faint polka dotted hexagon pattern to the rose. This morning my cousin and I were able to get together without kiddos and enjoy a nice breakfast of omlets and pancakes. It was amazingly stress free and really kind of quiet. This afternoon my family and I enjoyed the cool crisp fallish air. 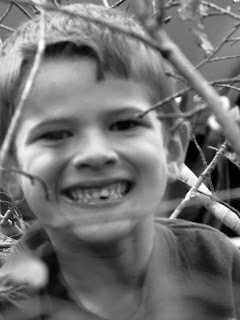 That too was amazingly stress free but a lot less quiet. This card was quite fun to make, although I think I could have edited way more than I did. Does that ever happen to you? 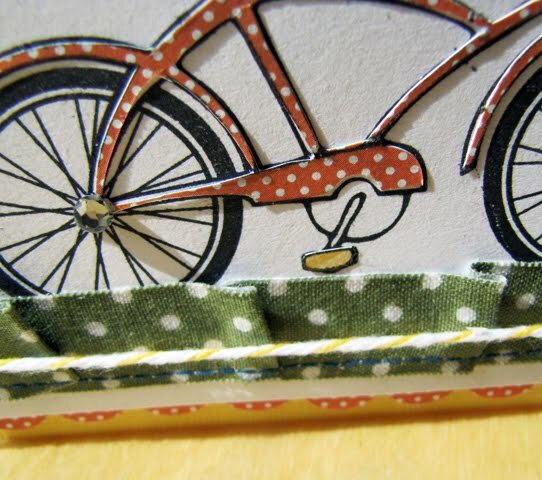 I paper pieced the bike in some fun orange paper (check), added some pleated ribbon tape topped off with some baker's twine (check). Reminds me of the bike I had growing up. I also added some scallops along the bottom for a cute twist (check). 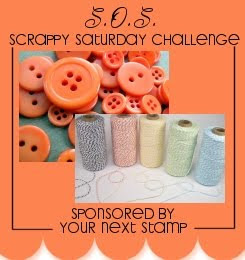 Having three check marks makes me eligible to participate in the Scrappy Saturday Challenge over at Wee Memories! 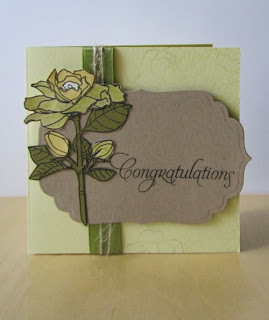 Patterned Paper: (Orange Polka and Saffron Leaves from the Sweet Pea Collection) Stampin' Up! She tells the story with eyes that are reliving the moment from fifty nine years ago. Her wedding was a whirlwind affair, with her groom-to-be just home from the war and leaving to go back. It was the middle of winter, and they did not have a lot of money. Other than her dress, her favorite part was the small bouquet of gardenias that she held, as they were cheap and hardy in the cold, but oh so beautiful to her. Inspiration from this card derives from the layout natural elements on this album cover for the Jazzy Paper Designs Inspiration Challenge and the colors and technique from the Embellish Magazine Challenge. Off the Wall. Outside of the Box. That's is how I roll, that's how the cookie crumbles. I was inspired by the inspiration photo from Off the Wall Craftiness to create this much needed Thank You. Still practicing my misting skills....Here I misted the paper first, embossed the white flourishes (which are really peacock feathers!) 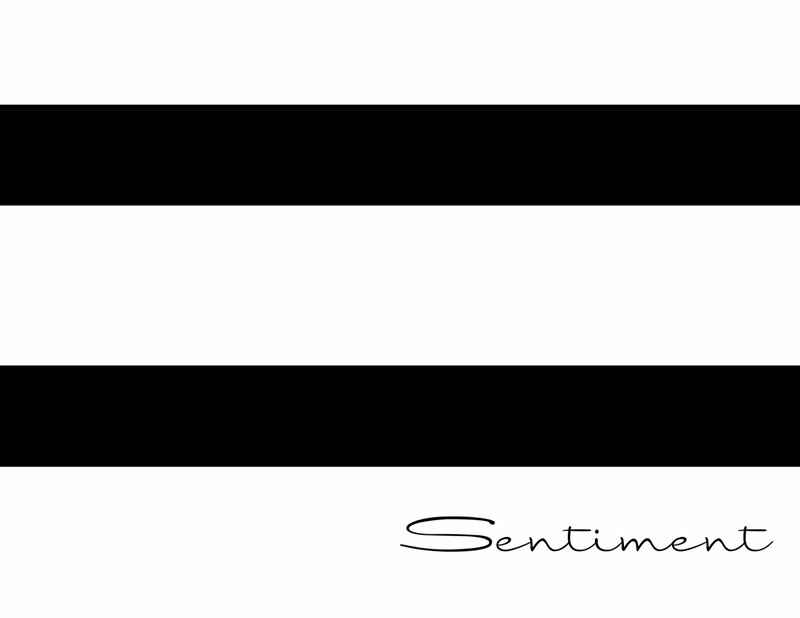 and adhered a sentiment panel misted in another color. I wrapped myself in its comfort every night. It protected me from storms. From the bad guys. From my oldest sister's cat. It was always warm when I needed it to be and just cool enough for those hot summer nights. I had my beadspread all through gradeschool (and beyond)... I think I saw it in the closet in my old room at my parent's house, so I think it is still around. 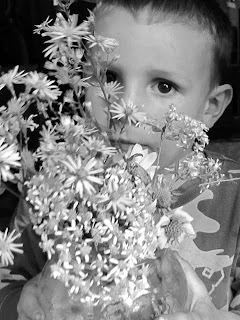 Perhaps I should bring it home with me and remember what it is like to be young again. The inspiration photograph at Love My Tapes reminded me of this well loved bedspread of my youth with its colors and textures. Thank you to the Button Junkie as well for sending me some of her very own crinkly ribbon. This is the first time I've used it and wow-it was a lot of fun and super easy to work with. A little rusty on the cardmaking front here! My oldest just went off to join the first grade with a lot of homework and I've re-discovered the joy of reading again. I'm hoping it will come back to me, I'd even take it slowly coming back to me. 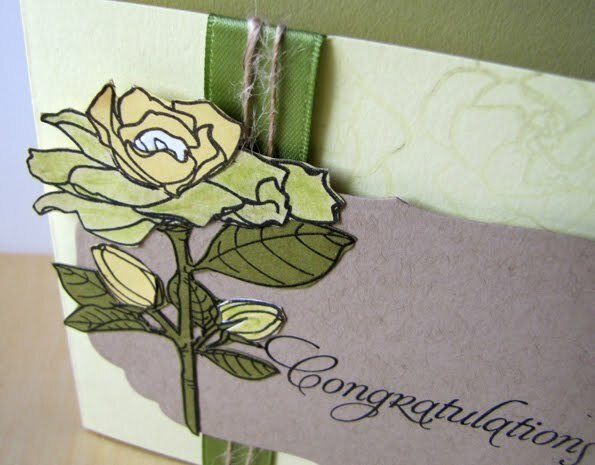 Ink: (Basic Gray Pigment) Stampin' Up! 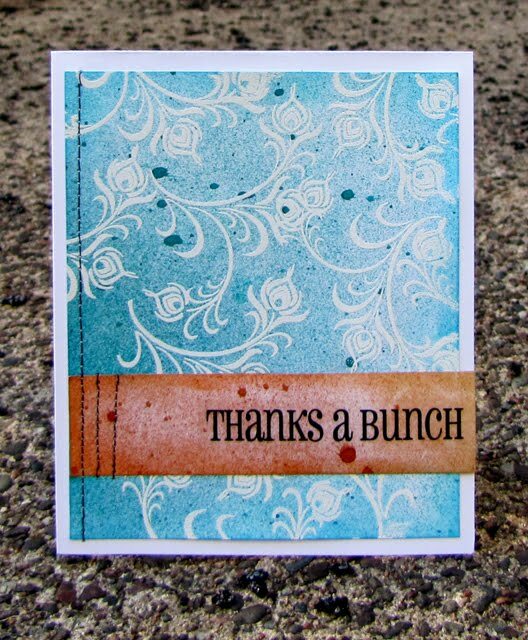 Thank you all so very much for your kind comments and I hope you are excited as I am about the two newest releases from Practicing Creativity Designs! Just two quick cards to show you featuring Fall Fest and Christmas Wonder, each retailing for $13! The thing I love the most about Fall Fest is how the graphic nature of the leaves combine to make spectacular backgrounds-in any color that you wish! 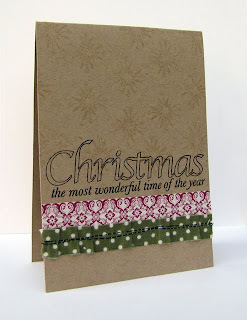 And I love Christmas Wonder for the elegant outlines and interactivity of the sentiments. 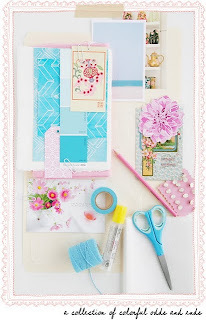 And don't forget about the Sketch Challenge over on Courtney's blog for a chance to win a guest design spot for the October release from Practicing Creativity Designs. 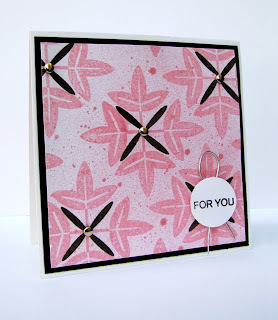 Cardstock: (Very Vanilla) Stampin' Up! 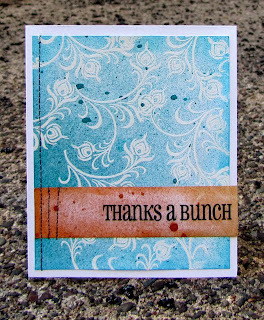 Ink: (So Saffraon, Barely Banana, Basic Grey) Stampin' Up! Christmas time will always be the most wonderful time of the year for me for a few reasons: I married the love of my life, had my first precious boy, designed a stamp set...(major milestones, right?) What Christmas Wonders do you hold in your life? Surprise! Practicing Creativity Designs has two releases this month! 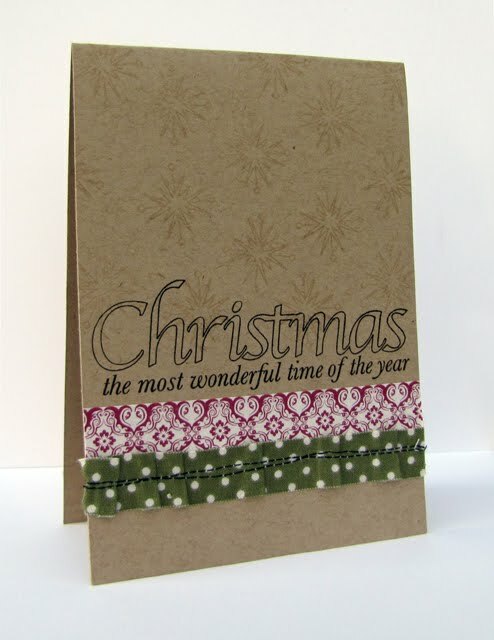 I want to thank Courtney so much, for she has given me the the most wonderful opportunity to design the second release, Christmas Wonders! This stamp set is an elegant and sophisticated Christmas set, with oodles of fun interchangeable sayings. My card today features a design based off yesterday's sketch. 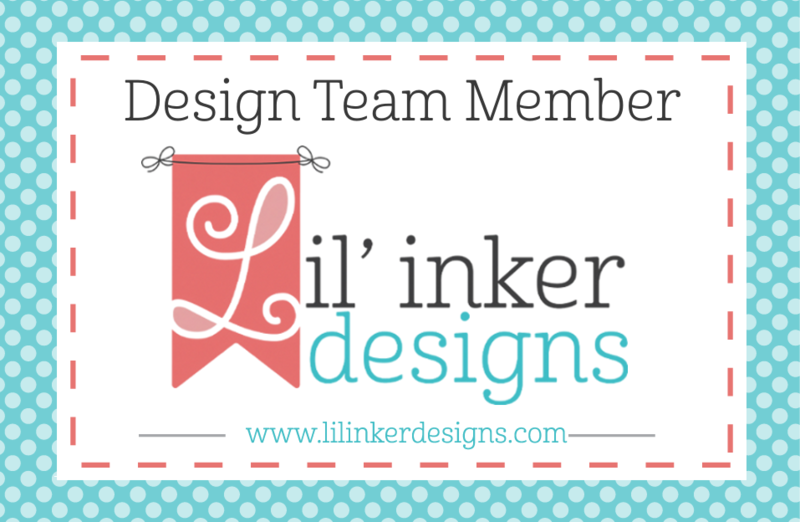 (Be sure to play along for a chance to win a guest design spot for the October release!) I also pleated some fabric tape available at Practicing Creativity Designs. 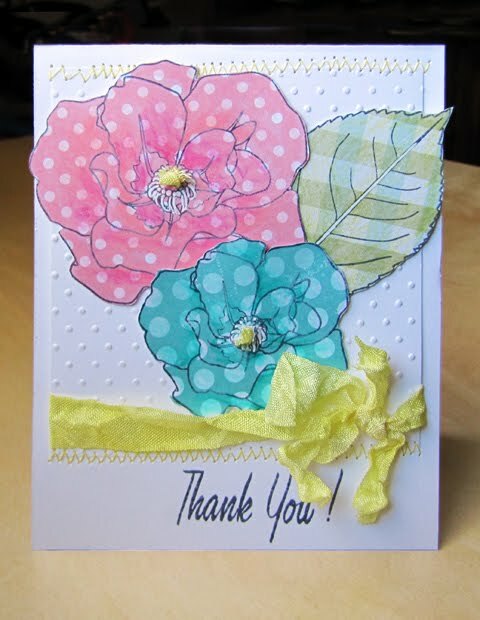 As always, the fabulous Paulina and Dana have some beautiful creations that they are sharing today! 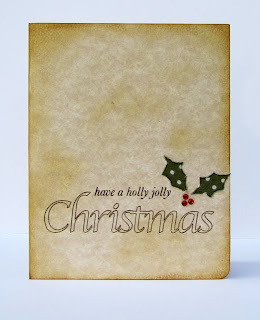 Stop by Courtney's blog for more eye candy and a chance to win Christmas Wonders! I know in my heart that you all will enjoy working with it as much as I have! Ooh, it's almost the time where you can see your breath cut through the cool air. You can almost smell the wonderful scent of raked leaves and taste the apple pies and apple crisp... Can you feel the excitement in the air yet? Fall, oh how I love you. 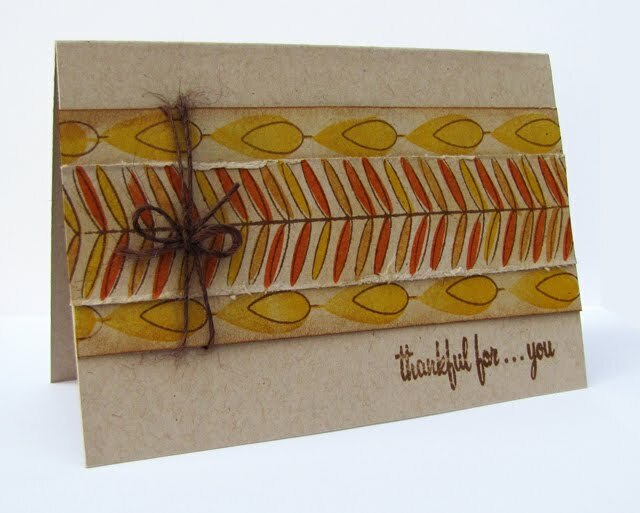 My card today is based off the following sketch I designed and uses the cool graphic leaves from Fall Fest and the awesome sentiments from the newest release. 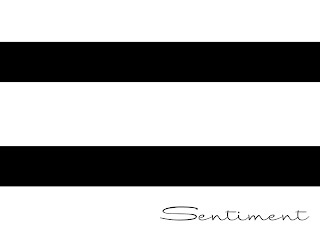 Clean and simple this sketch is, but open for a lot of interpretation. The third day of the newest release at Practicing Creativity Design's is here and there is an awesome challenge issued to you! 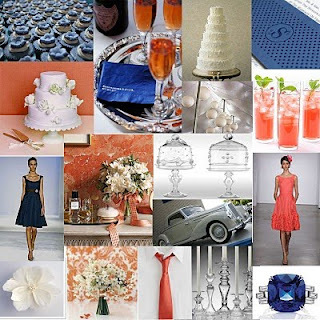 Hop on over to Courtney's blog to check out sketches designed by each of the design team members and try one (or all!) 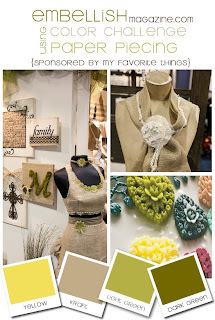 of them out yourself...for a chance to be the Guest Designer in October! Dana and Paulina also offer up fantastic samples featuring sketches they've designed. Multipurposing is a great thing in my book. (Is that a word?) 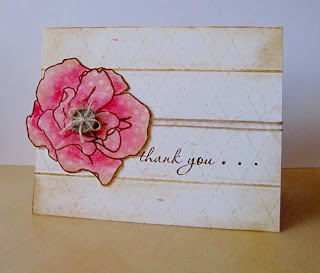 I love that I have the creativity liberty to stamp fall images in pink. 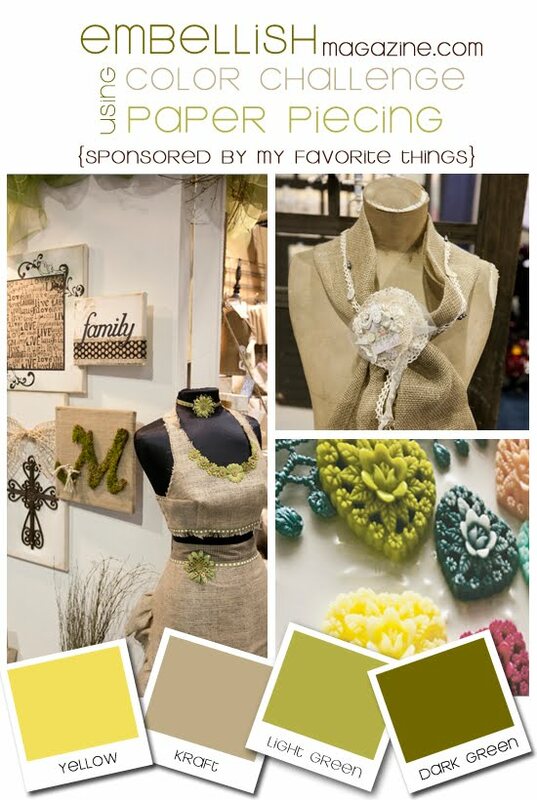 (I do have to add that the images in this set are equally amazing in warm tones...) All this, of course, is probable if you have a great design, in which the new release, Fall Fest, from Practicing Creativity Designs does not fail. This card uses just a few stamps from the new release, Fall Fest, as well as Vintage Pink Glimmer Mist available right now at Practicing Creativity Designs. 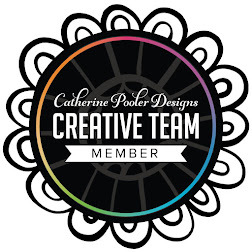 Please be sure to mosey over to the other design team's blogs for some great eye candy! And please do stop back tomorrow for another sneak peak! Cardstock: (White) Georgia Pacific (Basic Black) Stampin' Up! 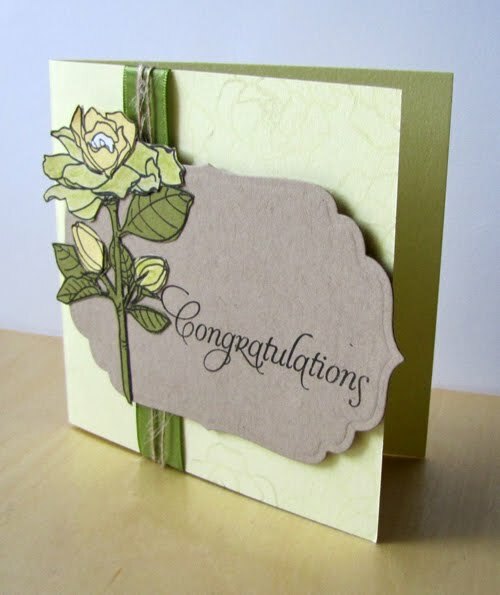 Embellishments: (Silver Brads) Joanns (Silver Cord) Stampin' Up! My boy learned his letters by the sounds they made and the actions for those sounds-like when you clap your hands like a seal and say the "ar" sound, or pretend your cracking and egg for the short "e" sound. Teachers sure come up with some neat things for learning. 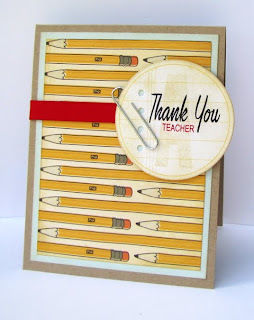 The next Practicing Creativity Design Stamp Set Release is right around the corner! And this time we have The Great Letter Search. 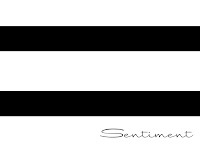 Today each of the design team member's have a letter hidden or referenced in their blog as a clue to what the release will be. My card today features Chatterbox, a set released last month, as well as my letter... 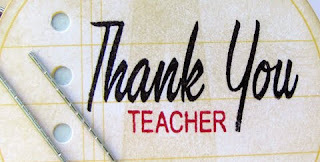 I'm gearing up for another year of thanking my boy's teachers, hoping for him to get a grade A. Stop by Dana's, Paulina's and then Courtney's to find clues and then make your guess on Courtney's post for a chance to win the release! 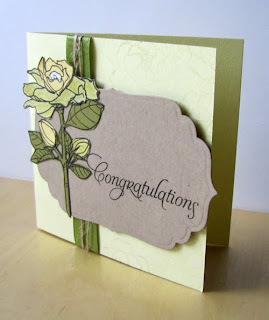 Stamps: (Chatterbox) Practicing Creativity Designs, (Headline Alphabet) Stampin' Up!